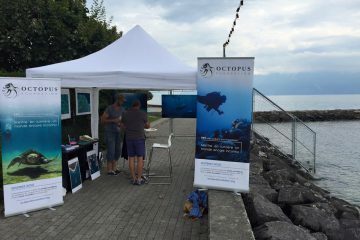 In August of 2016, the Octopus Foundation took part in the centenary of the Nautical Club in Morges. Then, we were invited at the “Evening Week” in Pully. 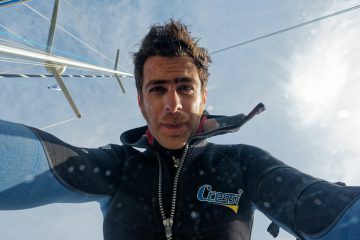 It was a great occasion to meet and present the Foundation’s activities and crew to the sailing aficionados of the Léman Lake.